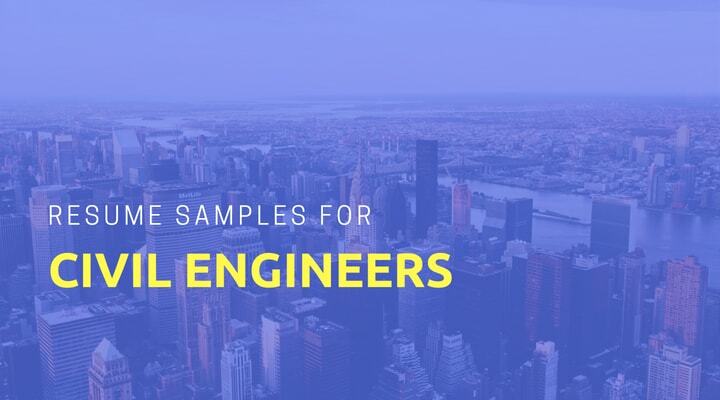 Salary for different positions within the industry will vary depending on skill level, experience level and geographical location, however full time Civil Engineers can expect to make a healthy $80,000 per year. The first word is the most importance in the bullet point of a resume and thus should be selected specifically for a perticular responsibility being described.Some words are decidedly more managerial, such as “challenged” or “delegated”, while others are more team working oriented like “adapted” and “recovered”. Using the appropriate verb for your appropriate career level is also an important consideration to take into account. Here are some handpicked action words for civil engineering resume format. Our super coders and HR experts are proud to introduce our new online Free Resume Builder to help you get more interviews in today’s job market. We provide Human Resource-approved resume formats, built-in job description bullet point phrases to choose from, and easy export to PDF.